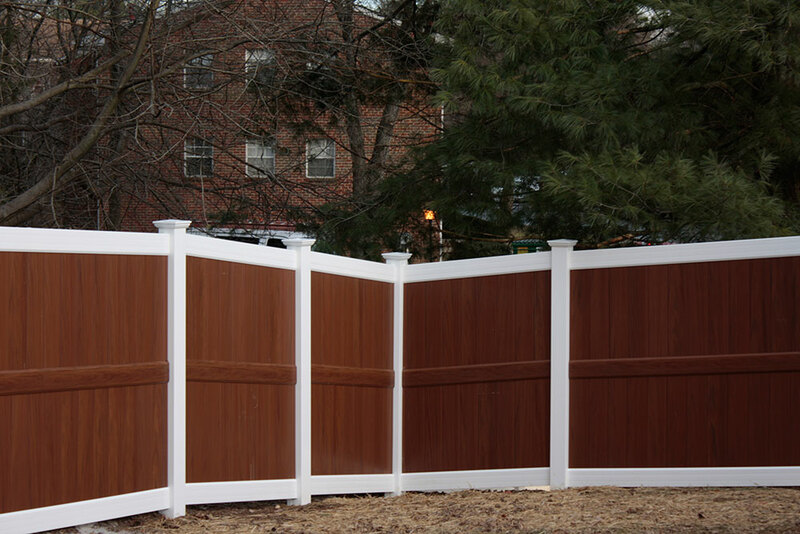 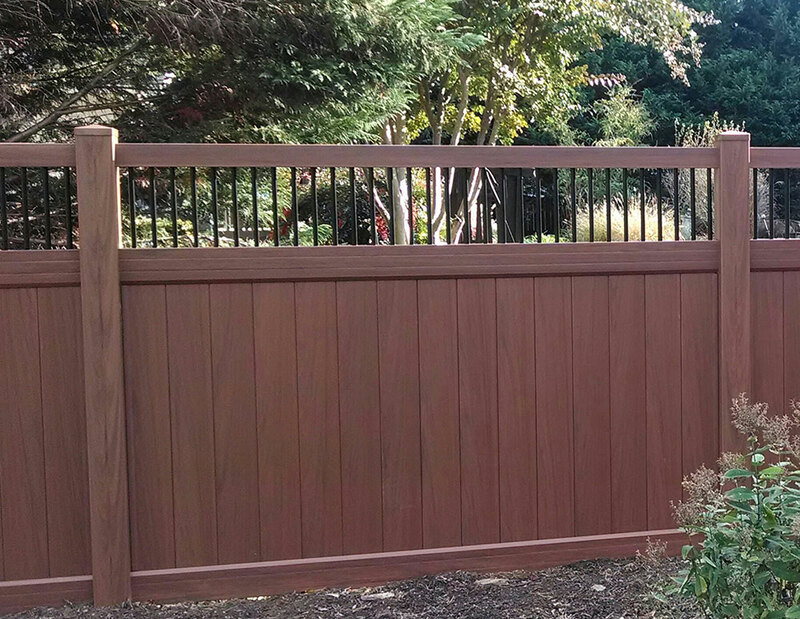 We are fence installers in Baltimore County, Maryland. 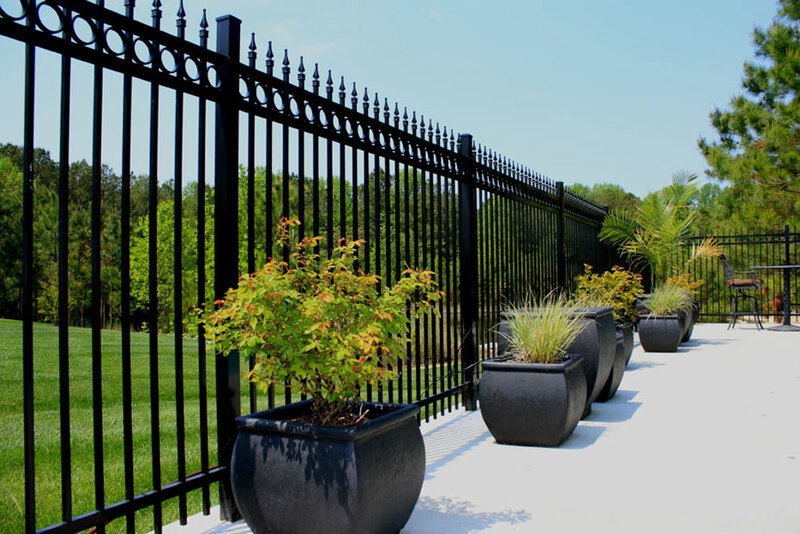 Whether you’re looking to add privacy, secure your home, or simply beautify your landscape, the experts at Excel Fencing and Decking can build the fence you need. 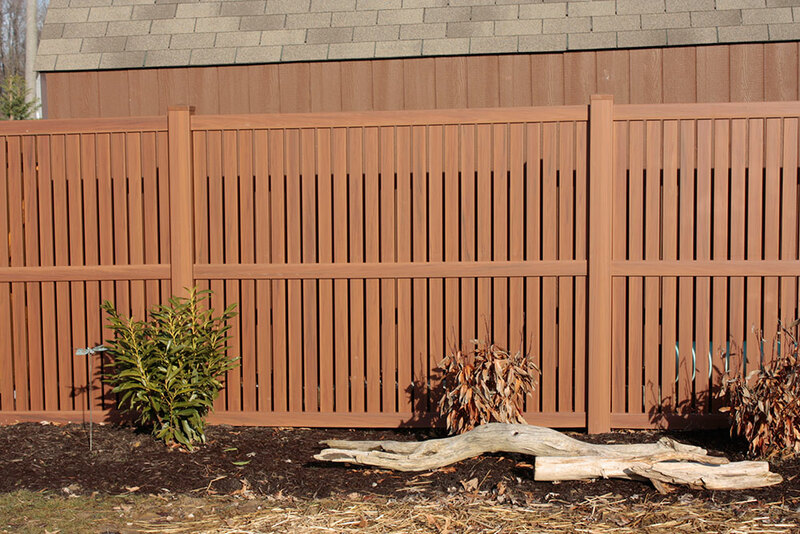 From decorative vinyl or aluminum to the natural look of genuine wood, we offer a full scope of materials, styles and finishes to create a fence design that fully complements your home. 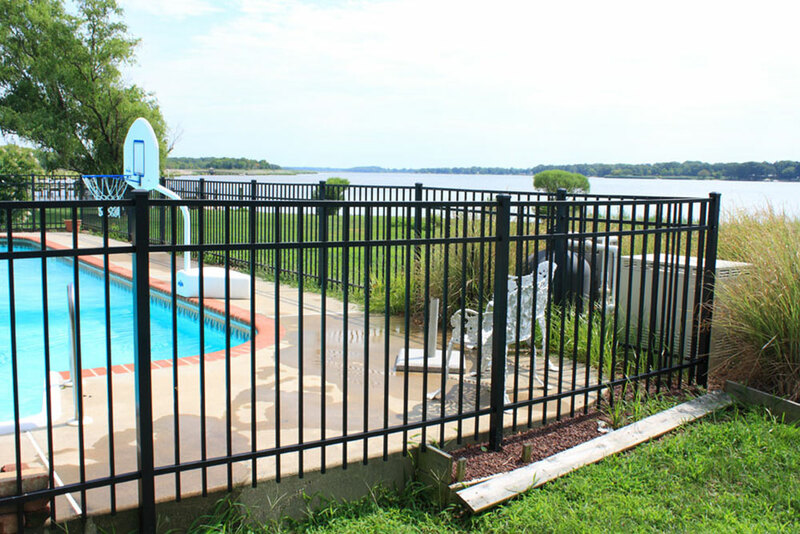 Our A+ rating from the Better Business Bureau and Angie’s List Super Service Award are a testament to our solid reputations with homeowners in Baltimore County, including, but not limited to Towson, Pikesville, Owings Mills, Hunt Valley, Cockeysville, Timonium, Perry Hall, and Parkville. 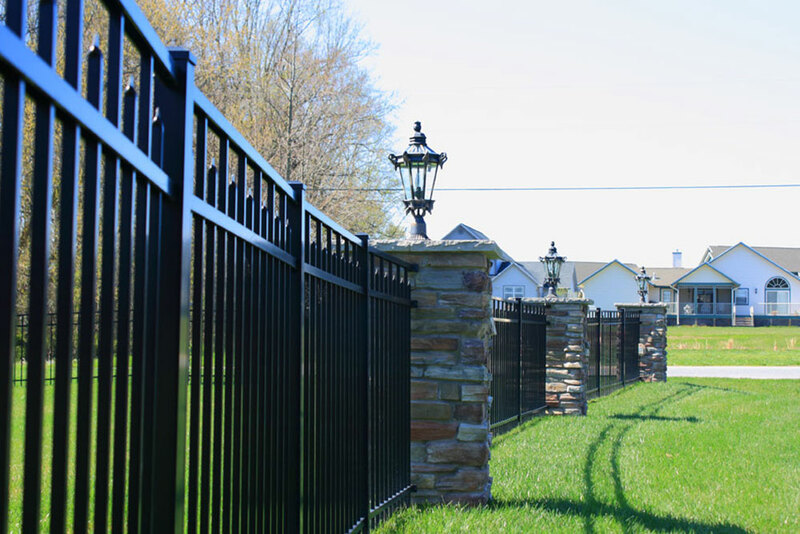 Every fence we build is backed by a lifetime warranty on our workmanship, along with complimentary gate adjustments for a full year. 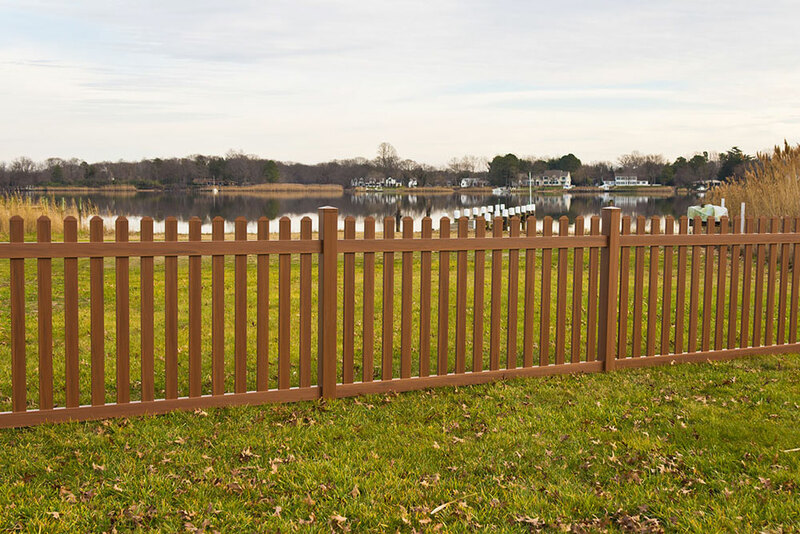 When you contract with Excel Fencing and Decking for your fencing project, you can trust that everything will be done in accordance with municipal codes and done right the first time. 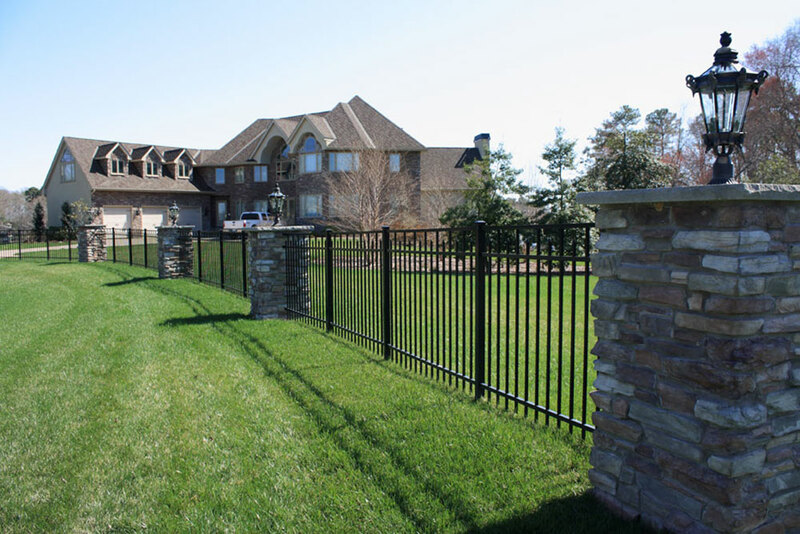 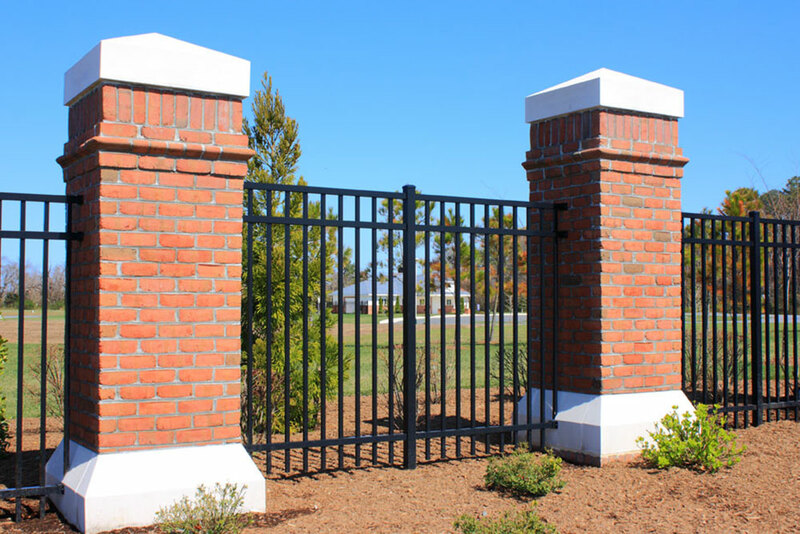 Take a look at our showcase gallery, featuring some of our past projects or drop by our various fencing styles sections to take a look the variety of fences we offer. 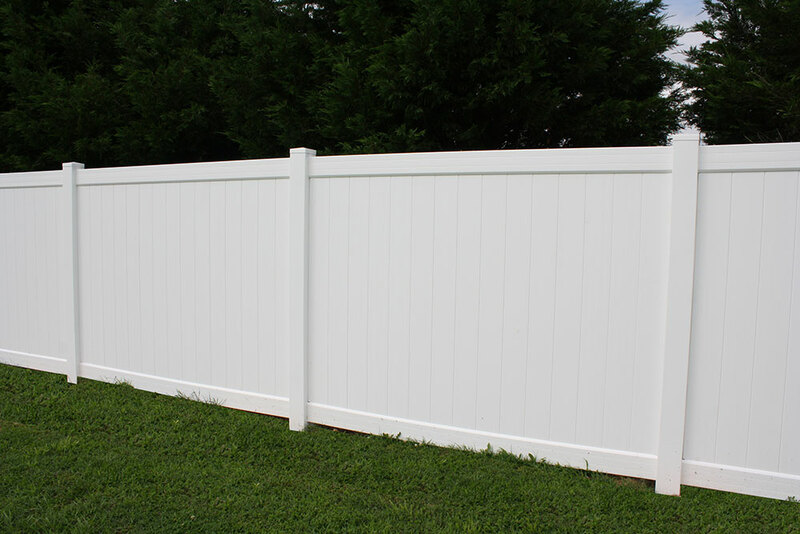 Excel guarantees an amazing transformation of your yard or property, ensuring that your yard will look incredible and gain value!